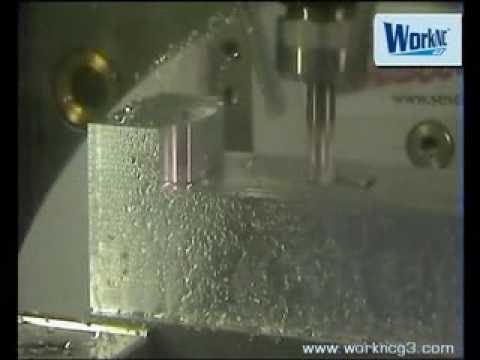 CNC Layer milling. 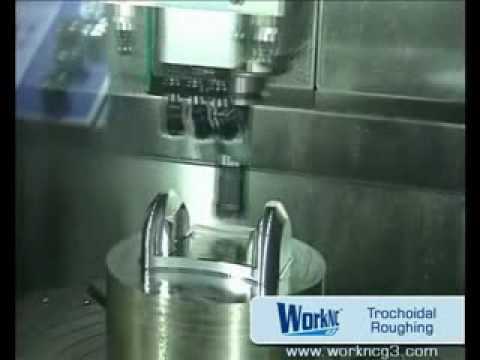 Machining with Zimmermann machine and WorkNC CAD/CAM software. 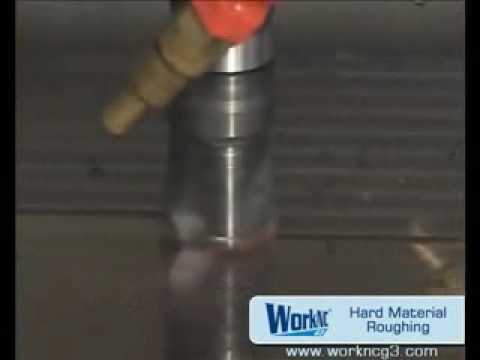 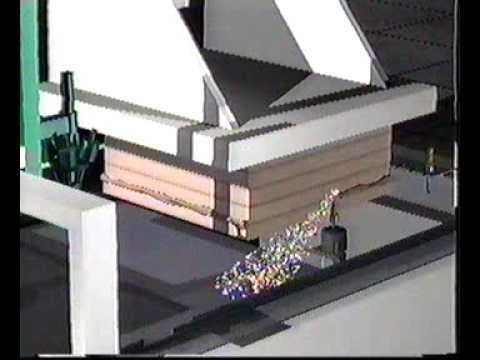 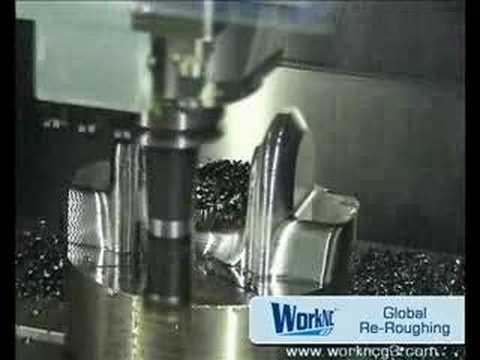 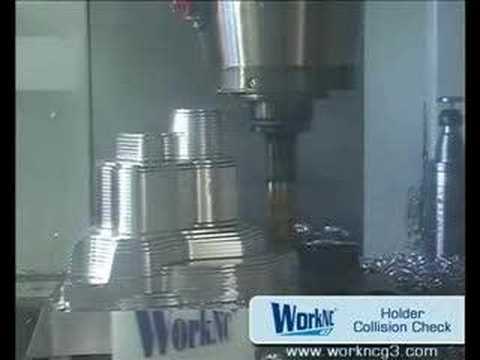 CNC CAD/CAM machining - dynamic stock management. 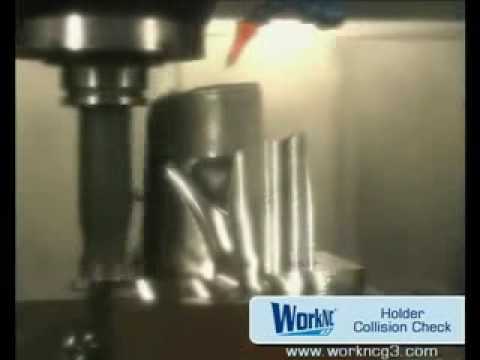 Roughing with dynamic stock management / Holder collision check. 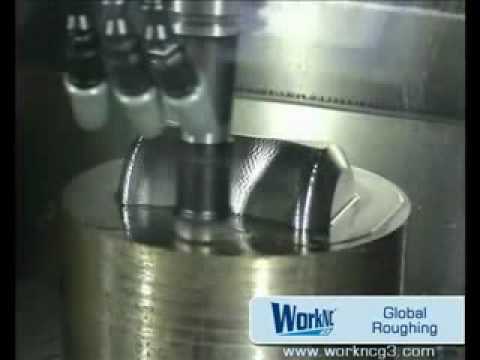 Global roughing-machining with dynamic stock management / holder collision check.